Q: The Harry Potter saga takes place during what decade? Congrats to Sherry from Waynesville! She won a pair of tickets to Impractical Jokers at Grossinger Motors Arena November 15th. 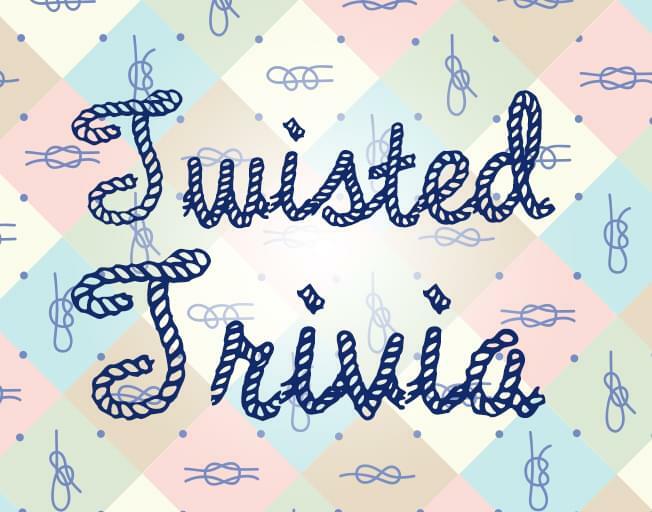 Win your tickets tomorrow morning at 6:30 with Twisted Trivia!